“I’ve done something that’s going to make the twittererse *very* pleased…” Jonathan Kay tweeted this promise at 6:48 a.m. on Sunday, cryptically alluding to the fact that he had proffered his resignation as editor-in-chief of The Walrus the night before. He eventually explained that the departure had been brewing for a while—there were even hints along the way—due to a clash between Kay's "troll-blocker" pundit persona and the sensibility of the magazine and its speaker series. Jagmeet Singh will show what a Snapchat candidacy looks like. Brampton’s best-dressed MPP is set to announce his bid to take over the federal NDP. 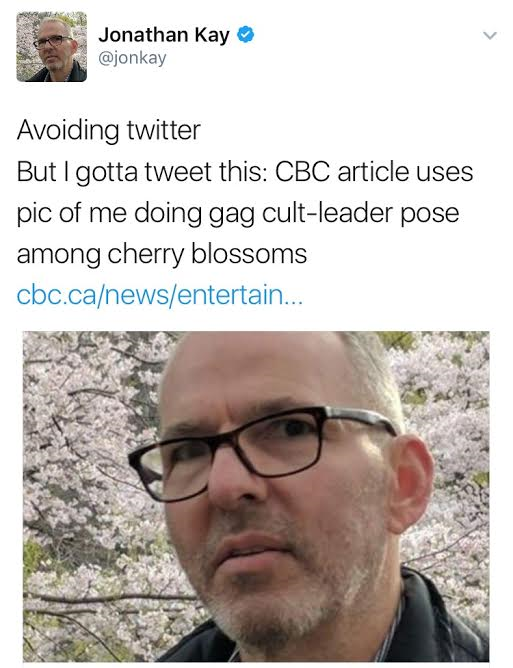 He might pose “a unique threat" to Justin Trudeau, but may also be hamstrung by the fact that secular Quebecers really frown on anyone who displays religious faith. The candidacy could vindicate Singh’s long-running obsession with Snapchat. If Singh is successful, he could force the political class to figure out the mystifying interface. “I Eat a Picture of Jason Segel Everyday Until He Eats a Picture of Me” kid ready to cave at 90 days. 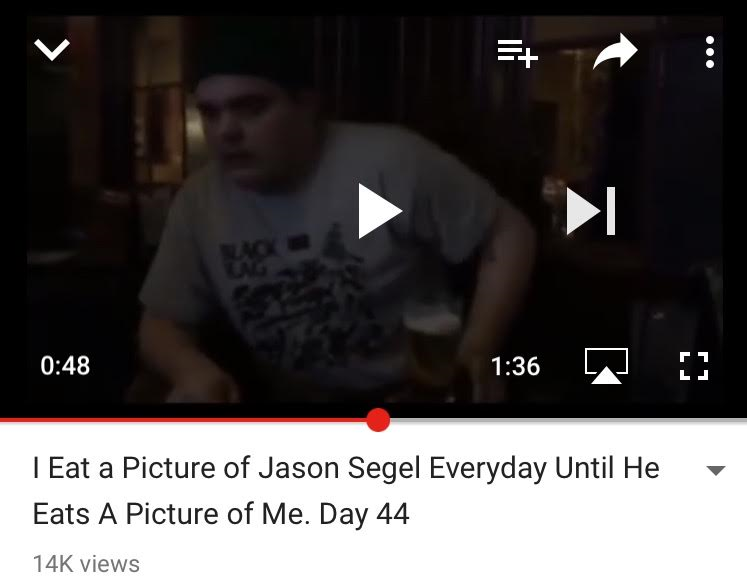 Noah Maloney, a 19-year-old Humber College comedy student, may have a lot of years left to live, but he claims that he thought he was going to die on Day 44, when he dunked a picture of Jason Segel in a cup of beer and started to choke before throwing up. “Two weeks ago, I almost went to the doctor for the first time, because my stomach was feeling weird and I felt clogged up,” Maloney told the Toronto Star. “But I forgot to go and the next week felt fine.” Maloney’s next stunt is to crowdfund a trip to find Segel and force-feed him a picture. Putting all of those musty old teen magazines to use. 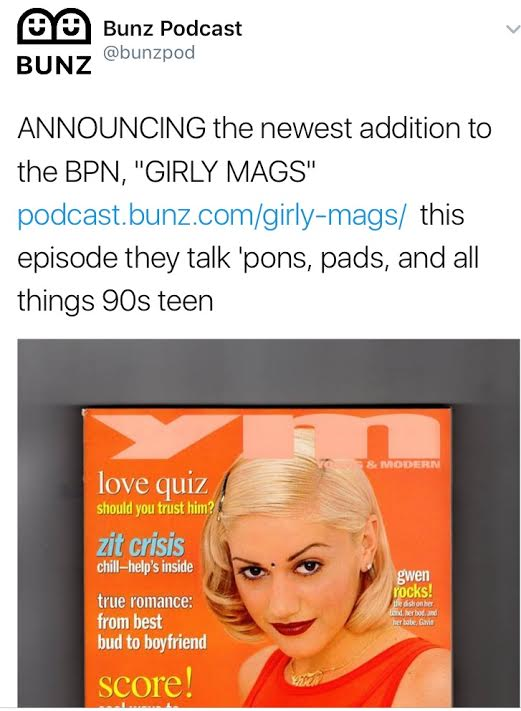 Girly Mags is a new Toronto podcast that dissects old issues of teen fahsion and beauty magazines, starting with the April 1997 issue of YM. Fittingly, it’s part of the new Bunz Podcast Network, an offshoot of the swapping site, where old print material is regularly traded for tallcans. Freddy Pompeii dead at 70. Philadelphia native Frederick DiPasquale was a guitarist who answered a Toronto Star classified from a “Ramones/Iggy Pop stylist seeking same" in 1976. The ad had been placed by Steven Leckie, and soon enough Toronto’s most infamous punk band, the Viletones, was born. A recent benefit concert helped offset Pompeii’s medical bills before he died of lung cancer. The city is ready to try making the streetcar king on the busiest TTC surface route.